Wiz Khalifa has been quite active in the music scene lately. And today, he has dropped a brand new single titled “Alright”. The legend rapper has joined forces with Trippie Redd and Preme and proceed this new banger. “Alright” is laced with amazing auto-tuned vocals. Khalifa effortlessly delivers his iconic rap verses once again on the catchy instrumentation that immediately gets stuck in your head. This week, the rapper had posted a clip of a man doing the “you are not the father” dance on the Maury show on his Instagram and indirectly teased his upcoming single. The caption reads: “I’m telling you I’m #alright”. And just a few days later the track “Alright” was shared on all streaming platforms. Khalifa is currently readying his forthcoming joint album 2009 with Curren$y along with the tour. 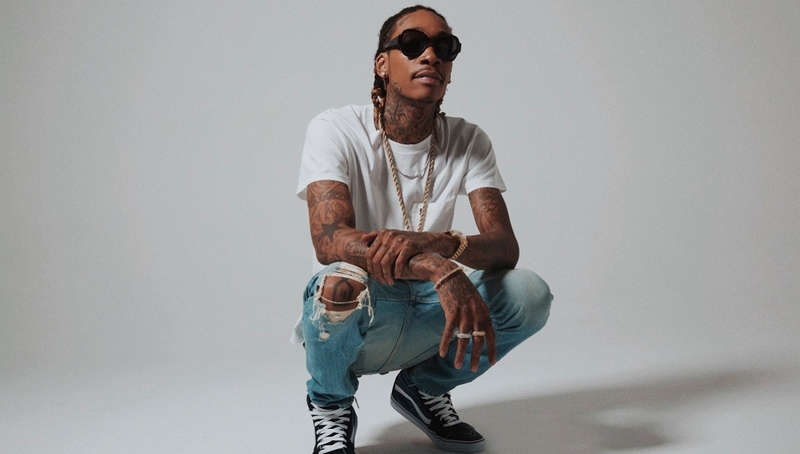 In December, 2018, the rapper released a deluxe edition of his previous project Rolling Papers 2 which featured 7 tracks. Make sure to check out the new single below.